Schaffner Rabinowitz & Feinartz, P.C. 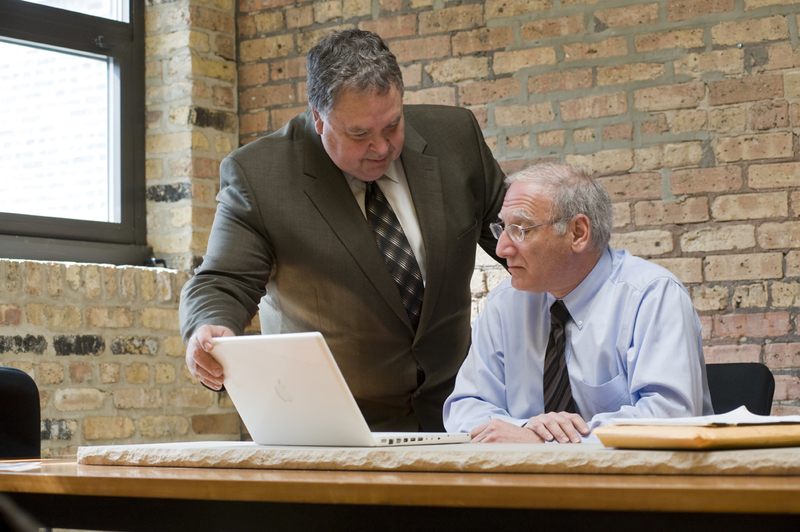 Get solid legal advice regarding your case, with a FREE consultation, from Schaffner Rabinowitz & Feinartz, PC! With over 35 years of legal practice experience, choose these skilled attorneys to represent your rights if you were involved in an accident and sustained a Personal Injury. -OR- if you had an accident related to your job, you may be entitled to Workers' Compensation. You don't have to go downtown to get experienced legal representation of the highest quality. We have collected millions of dollars for our clients! 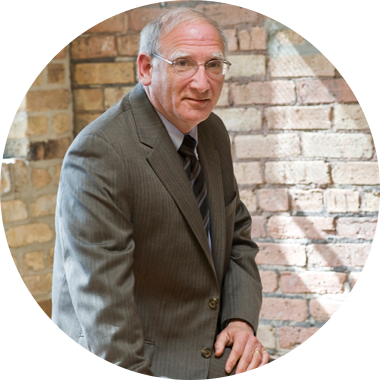 We proudly serve Northbrook, Glenview, The Northshore, Chicago and Suburbs. Highly Experienced & Skilled Personal Injury Attorneys On Your Side! 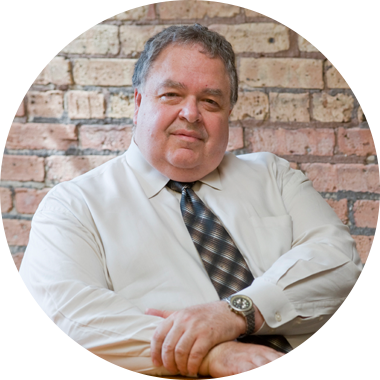 You don’t have to deal with big, imposing law firms to get stellar legal counsel. 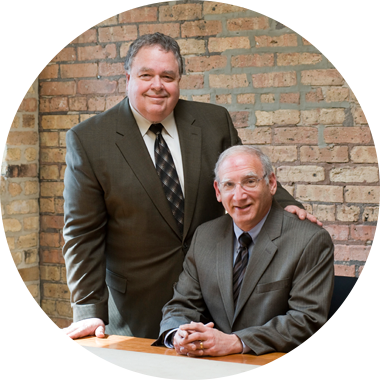 Schaffner Rabinowitz & Feinartz, PC is a small Personal Injury law firm that personally cares for its clients. Enjoy downtown-quality legal help close to home! Contact our firm today to speak directly with an attorney, not a paralegal, and put our over 35 years of experience to work for you! First off – many thanks to David at SRF! I was referred to David Feinartz by a friend, and he successfully helped me with a very difficult and emotional legal battle. He was so patient and kind. He also knocked it out of the park! I don’t think I would have felt that way if I had chosen someone else. I’m so glad I made the best choice. Will definitely recommend to friends and family! I met with Fred. He was very calm and patient when I inquired into Legal advice. He was able to help me and provided constant communication throughout the process, keeping me assured that all was progressing in the right direction. Thank you!